Nearly everyone has a familiar face come to mind after hearing the word cancer. Your mother, sister, grandfather, best friend, co-worker…the list goes on. A cancer diagnosis can often be the beginning of a long, costly, and painful journey for those affected. 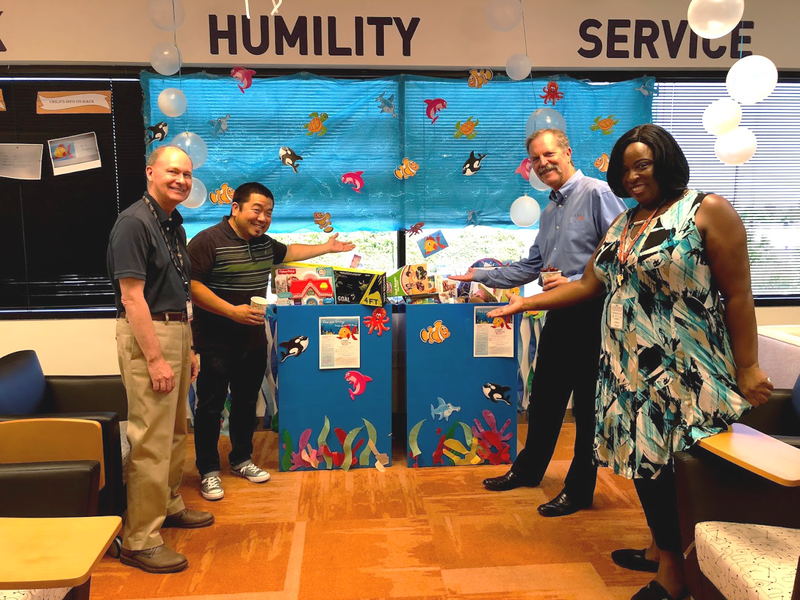 More than 5 years ago, we partnered with SCV’s Circle of Hope, Inc., a non-profit charity, through our Logix Community Stars foundation. 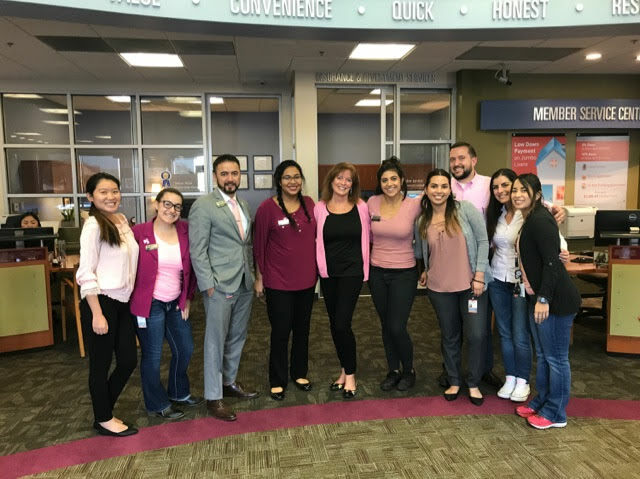 Circle of Hope provides financial assistance to cancer patients in need and offers emotional support, while educating cancer patients and their families. Given their values and contribution to our branch communities, it made sense for us to support their efforts. Freezing Your Credit - Now Free! As of September 21, 2018, freezing and unfreezing your credit is now free. Under a new federal law, you will no longer need to pay a fee for freeze requests, and fraud alerts on credit reports are now valid for a year, extended from the prior timeline of 90 days. If you're like most people, your home is the biggest investment you'll ever make. You may not think of it that way, of course, but if you take care of it, you could come out way ahead when you finally sell. Want to live a greener life but think it's too expensive to buy all the gadgets that make it possible? Here are five ways to cut your carbon footprint in your home without spending a fortune, including rechargeable solutions, composting ideas and paper reduction. Earlier this year, we shared that October 8th will be our inaugural Community Day. 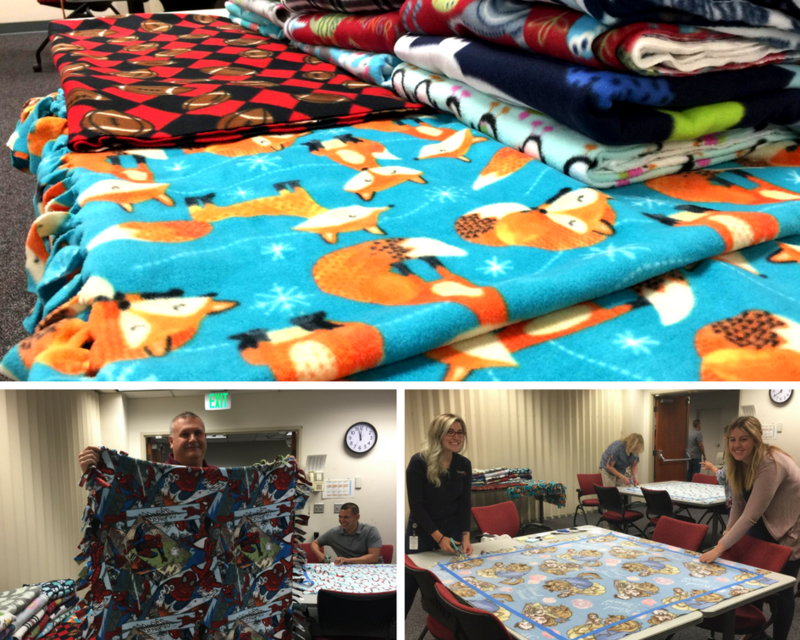 Logix staff will be supporting SCV Project Linus by making 200 blankets that will comfort children who are ill, traumatized or otherwise in need. The SCV Project Linus chapter was formed in 2013. Many of their “blanketeers” are students from local high schools, who donate completed blankets to several nonprofits throughout the area, including Henry Mayo, located in Santa Clarita. We're grateful for the opportunity to help. If you're like most people, saving money can get hard when your heart's desire for a little fun bumps up against your brain's strict budgetary rules. Life is all about finding a balance between the two -- all while making sure your account balance stays in the black. The good news is that there are ways to save even while enjoying yourself. You don't have to skip that big-deal anniversary dinner or avoid a hip new restaurant that's creating so much buzz. Try these tips to save money while eating out.